Synopsis: Count Dracula and company participate in a cruise for sea-loving monsters, unaware that their boat is being commandeered by the monster-hating Van Helsing family. 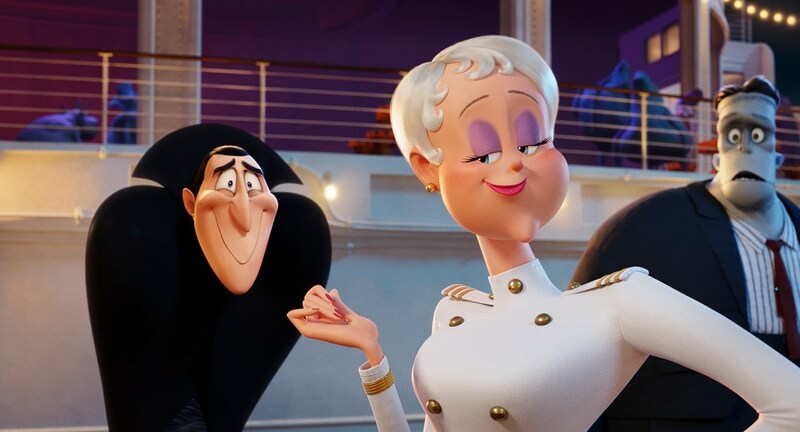 In Sony Pictures Animation’s Hotel Transylvania 3: Summer Vacation, we join our favourite monster family as they embark on a vacation on a luxury monster cruise ship, so Drac can take a summer break from providing everyone else’s holiday at the hotel. It’s smooth sailing for Drac’s Pack as the monsters indulge in all of the shipboard fun the cruise has to offer, from monster volleyball to exotic excursions, and catching up on their moon tans. But the dream vacation turns into a nightmare when Mavis realizes Drac has fallen for the mysterious captain of the ship, Ericka, who hides a dangerous secret that could destroy all of monsterkind. Part 3 of Director Genndy Tartakovsky’s franchise lives up to the standards of its predecessors – it is fairly silly but promotes positive messages. These movies are not Pixar-level masterpieces but there are jokes for kids and adults, monsters and physical comedy and sweet family dynamics. And while young children may not be totally caught up in Drac (Adam Sandler) and Ericka’s (Kathryn Hahn) opposites-attract romance, they will certainly care about Blobby (Genndy Tartakovsky) and the fact he can apparently turn his own blob bits into a Blobby baby and a Blobby puppy. Potty humour fans will also crack up at the dinner scene in which both Drac and Mavis eat overly garlicky Mexican food and suffer from gastric distress. 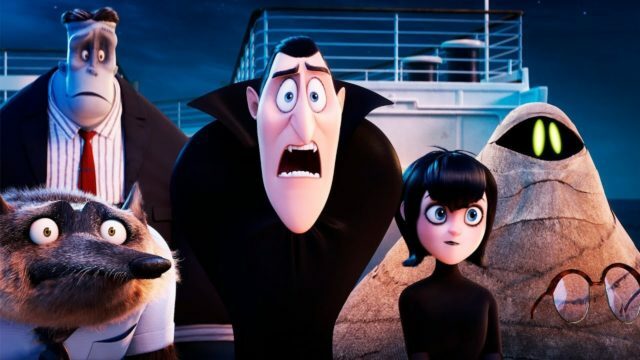 Hotel Transylvania 3‘s storyline is a reverse of the original – this time it is dad, Drac, who falls in love with a human, while daughter, Mavis (Selena Gomez) becomes overprotective about the situation, but it will be more than enough to amuse fans of the franchise and a worthwhile watch for families. 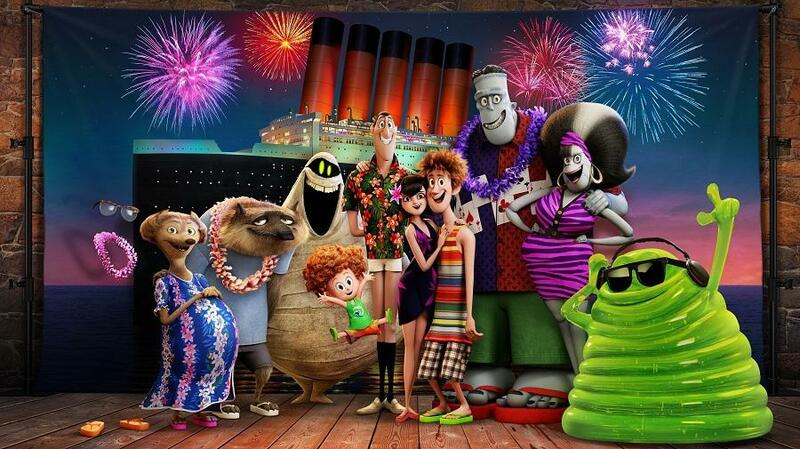 Dracula (Adam Sandler) and Ericka (Kathryn Hahn) in Sony Pictures Animation’s HOTEL TRANSYLVANIA 3: SUMMER VACATION.